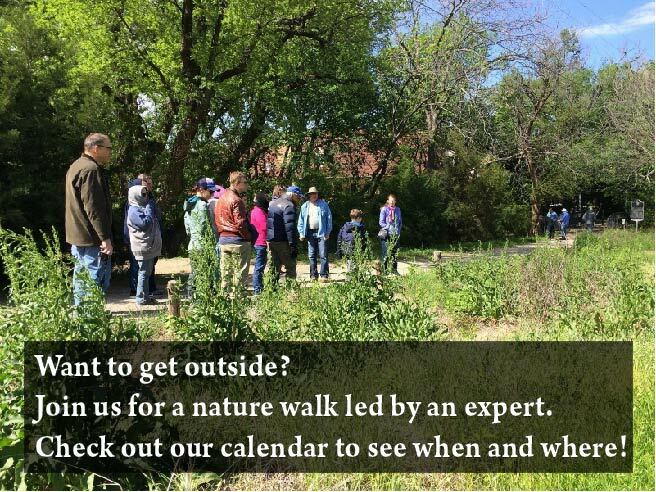 Join Gailon Brehm and Rodney Thomas, both with Prairie and Timbers Audubon Society, on our monthly bird walk. Bring binoculars and field guides if you have them. Learn what to watch for in habits, characteristics and calls. You can expect about 30+ species. All ages are welcome. We recommend long pants, closed-toe shoes, sunscreen and insect repellent. Meet at the Meadow Preserve Parking Lot Public Gate at Alma and Tatum Rd., Allen. This is a monthly bird walk. It meets on first Sundays in odd-numbered months and on first Saturdays in even-numbered months. Start time will be 7:00 AM from May until October, when it will return to 8:00 AM.